If you want to know which National Trust properties serve the very best scones, then you have come to the right place, my friend. Sit back, relax, and chill as I thrill (or something). 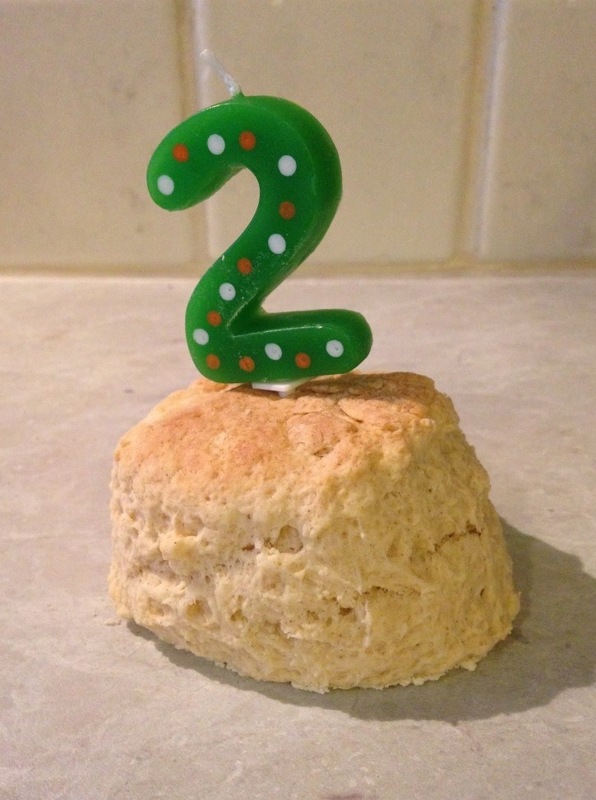 This National Trust Scone Blog is two years old today. I created the blog because I was spectacularly failing to visit any NT properties, having signed up for membership in February 2013. And then when I did eventually drag myself 1.5 miles down the road to Osterley House, I literally could not have told you one single thing about the place five minutes after I left it. So I created the blog to force myself to learn something. Awarded 32 of those scones 5 stars! Montacute House - they filmed Wolf Hall here! If only Anne Boleyn had been able to bake scones like these, it could all have turned out differently. The White Cliffs of Dover - I didn't see any bluebirds overhead but I did see two very, very good scones. And lots of ferries. Speke Hall - it has the River Mersey, it has a priest hole, it has a baker on Twitter, it has fantastic scones, I LOVED it. Studland Beach - famous for the UK's most popular naturist beach, for inspiring Noddy's Toytown, and now for very good scones. Upton House and Gardens - a lot of pictures, an outdoor swimming pool, and truly excellent scones. Treasurer's House, York - they had a Christmas pudding scone with brandy butter that I literally still dream about. Hinton Ampner - lots of sheep and fantastic scones. Uppark - burned to the ground a few years ago while it was open to visitors, but now restored and serving very excellent scones. Stowe - it costs £30,000 a year to attend Stowe school - I'd rather spend that on scones, personally. Bateman's - "Well I'm the king of the sconers/the tea-room VIP", as Rudyard Kipling would have written if he'd had scones at Batemans. Claremont Landscape Garden - more of a park than a garden but who's counting - the scones were fantastic. Standen - tests proved that the Standen scone was genetically closer to a cloud than a baked foodstuff. Nymans - another place that burned down (before the National Trust was involved), now serving amazing scones. Waddesdon Manor - they have a mechanical elephant that flaps its ears at Waddesdon but as an attraction it's no match for the top-class scones. Scotney Castle - the scones were EPIC. Scotney also had a Banana and Walnut Scone of the Month and Richard Gere, who filmed Yanks there. Sutton House - Sir Ralph Sadleir of Wolf Hall fame built Sutton House - go along and see them bring out the sconies. Flatford Bridge Cottage - we helped bake the scones at Flatford but we gave them 5 because they were mince pie scones and they were ruddy delicious. Winkworth Arboretum - they keep the excellent scones in a bread bin, which is a very good idea if the quality is anything to go by. Houghton Mill - the Scone Blogger was very hungover but she soldiered on and tried the scone made from home-milled flour, which was DELICIOUS. 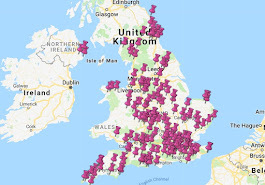 I've worked out that there are 550+ National Trust properties and around 220 of them have tea-rooms. With 93 properties visited, I am 42% of the way there. Eek. I'd like to thank all of the lovely Sconepals that have supported this odyssey so far. We shall be victorious. 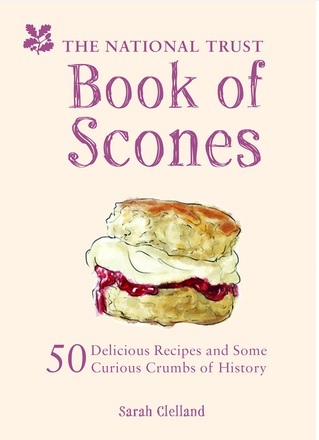 Finally: please leave a comment below and let me know where you've had your favourite National Trust scone. I need guidance on where to start for the last 127. You can't beat a dunwich scone! Raspberry and White Chocolate all the way! Dunwich scones are almost mythical to me - I often wonder if I dreamt them. I must eat the gluten free scones. My vote goes to Cragside.